PC gamers might not have to wait much longer for an “Extreme Edition” of Intel’s Broadwell CPUs. Over the weekend, Intel’s support site added a listing for an Intel Core i7-6950X Extreme Edition CPU. Extreme Edition refers to a series of high-end desktop chips that Intel typically introduces late in a processor generation’s lifespan. They’re typically quite expensive—previous versions have cost up to $1000—and are aimed primarily at PC gaming enthusiasts. Intel’s listing for the Broadwell-E chip gives few details, but mentions a 25M cache and up to 3.50 GHz clock speed. WCCFTech also claims that the top-of-the-line chip will include a 10-core processor—the first of its kind for consumers—and speculates a launch price of $1,500. Intel is also rumored to launch 8- and 6-core variants, with prices as low as $390 for the latter. 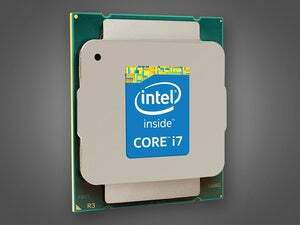 Intel's Core i7-5960X chip from the current Extreme Edition generation was its first 8-core chip for consumers. 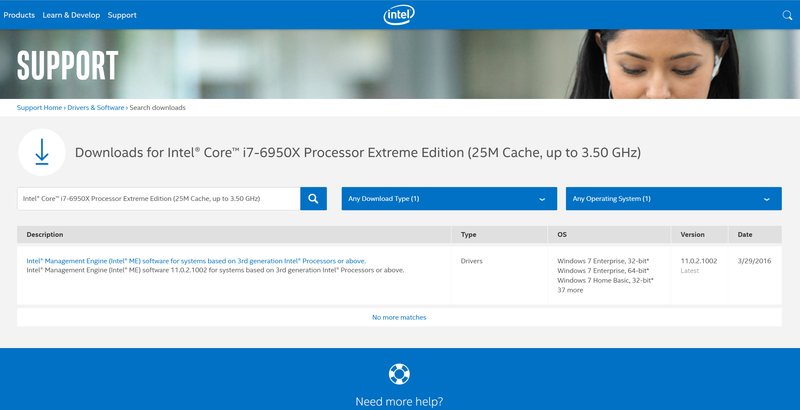 Intel's support site listing for the unannounced Core-17 6950X processor. It’s unclear exactly when the new chips will launch, as the window has now closed on previous reports of Q1 availability. But the listing on Intel’s website, paired with a recent MSI press release boasting about Broadwell-E support in that company's motherboards, suggests that the wait is nearly over. 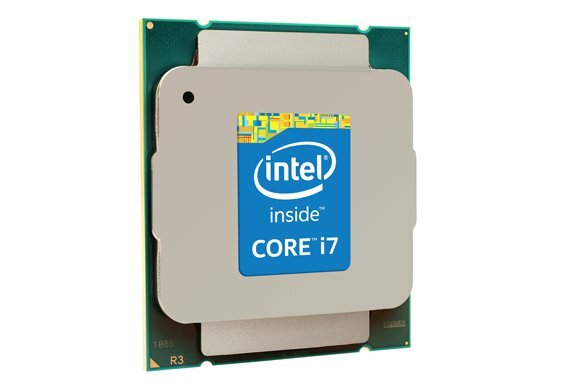 Why this matters: Intel hasn’t launched any Extreme Edition chips since Haswell-E way back in August 2014, whereas in the past they’ve turned up on a yearly schedule. The longer-than-usual wait could be due to Intel’s decision to put off Broadwell on traditional desktops—a move the company later said it regretted. Broadwell-E is better late than never, but if Intel gets back on schedule it may not be too long before Skylake-E gets its own Extreme Edition.